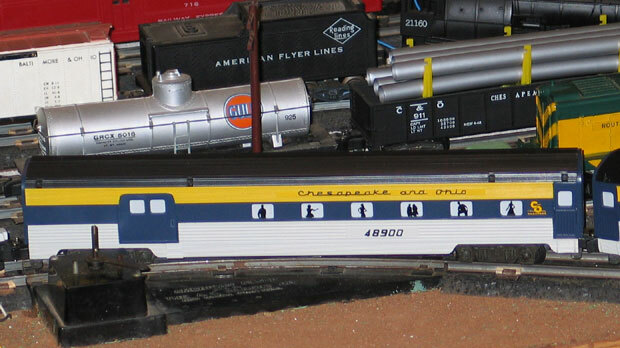 The Chesapeake & Ohio Passenger Set was made in 1989. 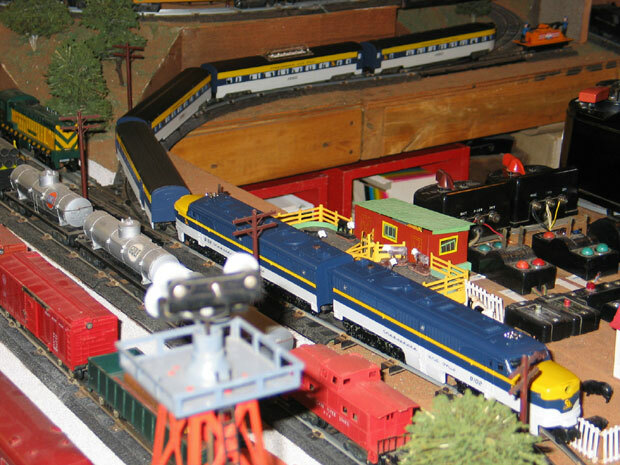 It was pulled by a pair of Alco A-Unit diesel engines, #48102 & #48103. No B-Unit was ever made.